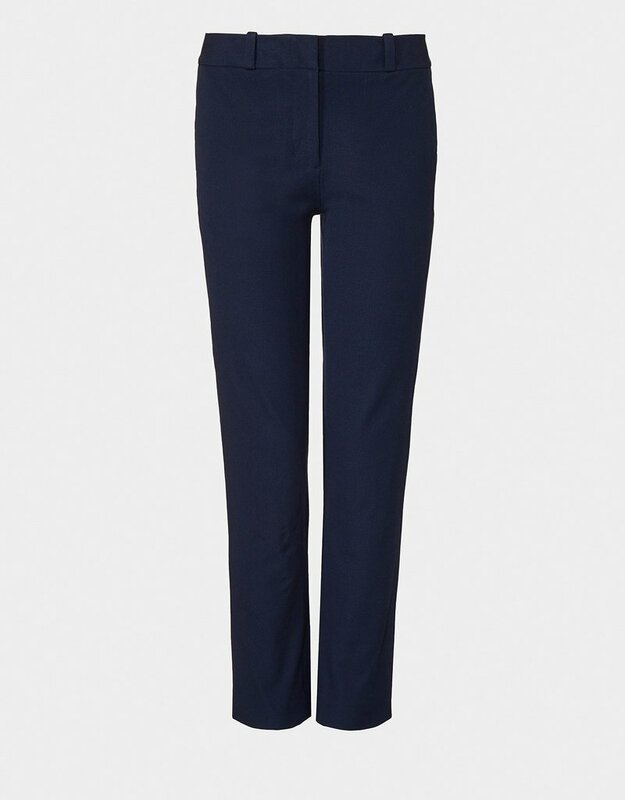 "My favourite new trousers, I'm loving the cut, shape, comfort " Kim Winser, our founder. 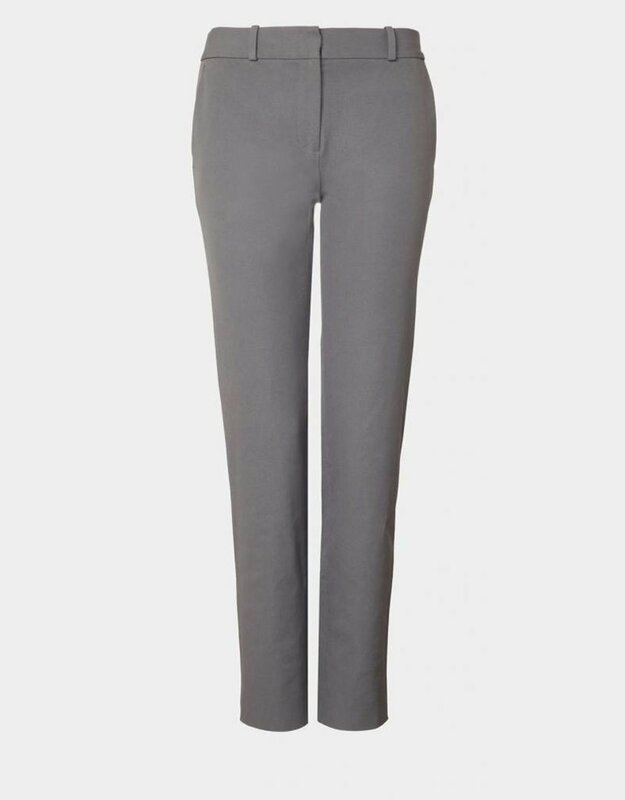 This new introduction to the 'House of Trousers', has been designed in our famous Italian two way stretch fabric. 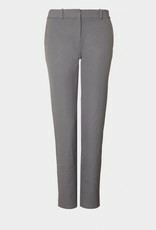 These are great investment classic trousers that you’ll reach for time and again, they are clever, comfortable and so flattering. 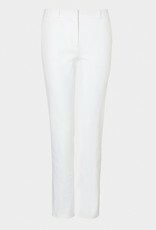 A classic straight leg with zip front fastening and side and back pockets and traditional belt loops. This pair of Winser London Classic Straight Leg Trousers is part of your style essentials. New Milano jacket in image due during February. 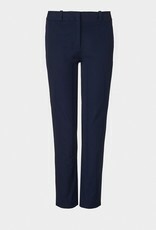 The Winser Classic Trouser are made from an Italian two-way stretch cotton.